Welcome. 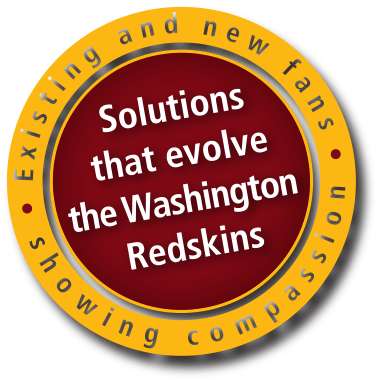 I am Kurt Jennings and my mission to meet Washington Redskins’ owner Daniel Snyder to share branding concepts has not been realized by letter writing and phone calls. So here I am, kicking the tires of social media, optimistic that this web-based initiative will invite the best of what this platform can offer. I … Continue reading Blog Entry 1. Why? Posted on November 8, 2016 November 8, 2016 Leave a comment on Blog Entry 1. Why?